The Lightweight II S.E. 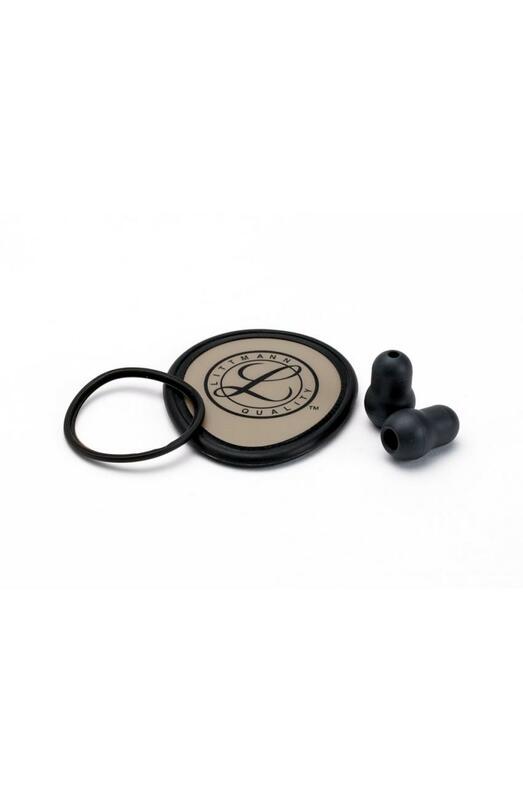 stethoscope is an entry-level instrument that offers a surprising number of beyond-the-basics features such as a tunable diaphragm, dual-sided chestpiece, and adjustable headset. It’s a good choice for medical professionals such as LPNs, licensed vocational nurses, certified nursing assistants, and nursing students. 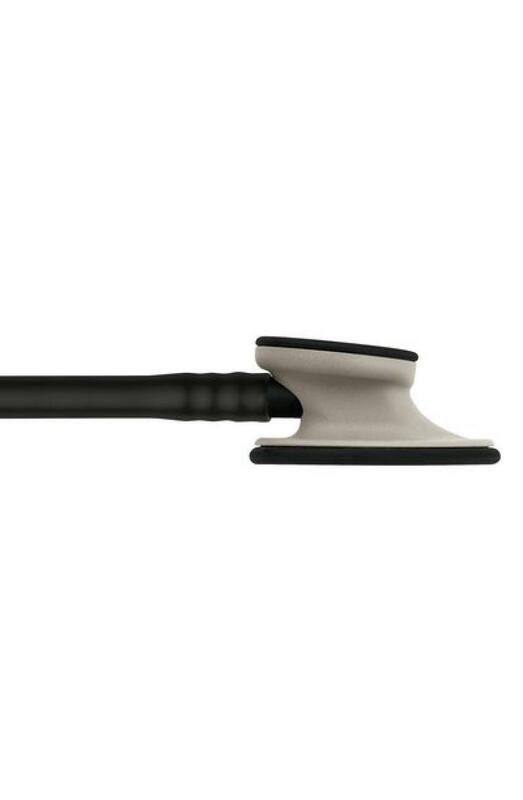 Lightest weight of all Littmann adult stethoscopes at just 118 grams. Dual-sided chestpiece provides versatility of both a tunable diaphragm and open bell. Teardrop-shaped chestpiece for easier positioning under blood pressure cuffs and around bandages. Tunable diaphragm: Hear high or low frequency sounds by slightly adjusting pressure on the chestpiece. Soft-sealing eartips provide an excellent acoustic seal and comfortable fit. 6 out of 10 acoustic performance rating. 2 year warranty, made in the USA. I love this sethoscope especially that it is light weight. 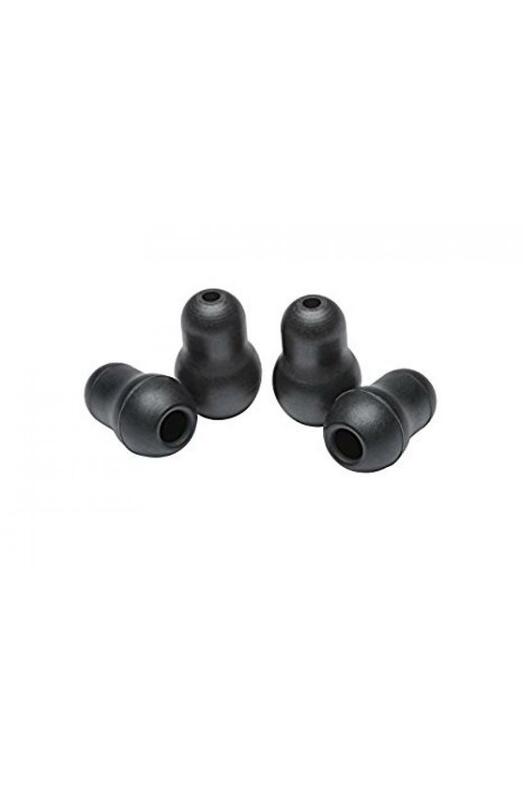 Has great sound quality.Pricing was good. 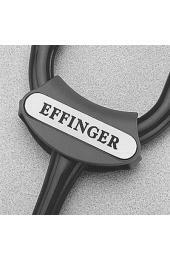 Would definitely recommend this stethoscope. I recently returned to Staff Nursing after decades in management. Not having any stethoscope I borrowed this Lightweight from one of my colleagues and though not the $300 cardiology Littmann I had when I started as a nurse in the CCU, it is excellent and a great value and I was very pleased with the quick delivery. 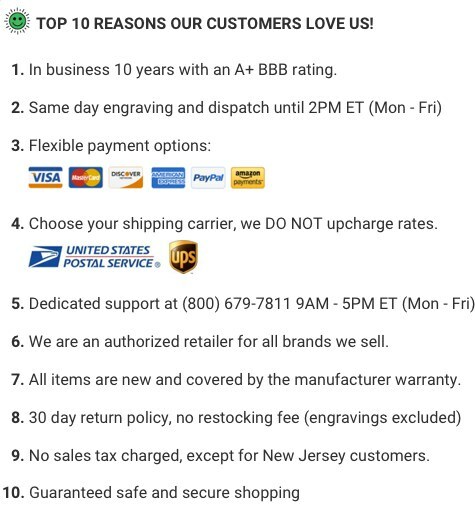 I also like that there is a customer service phone number to call and speak with real people if there is a problem - why bother with Amazon to save a few dollars with this kind of service? I am very pleased with the product and with MyStethoscope.com. This stethoscope was AMAZING! Shipped incredibly fast, customer service was great and sound quality is even better. Purchased my own from another company and a friends from here, and I'm now a loyal customer and will recommend!! Bought this for a younger co-worker that had never had a Littman stethoscope, and though it wasn't the hig-end cardiology that mine is (purchased 23 years ago and still using), it is an excellent stethoscope. Love that it is lightweight and sound quality is awesome. I love how light this product is. Love this product! Nice compact size works exceptionally well and was able to use it on all types and sizes of species! Excellent!!!! I am very happy, fast shipping, High quality, the communication was preety good. I Will order more in the future. Thank you so much!!!!! Love the color! My daughter was pretty excited to get it! We chose this one for school, in case it comes up missing! Plan on getting a nicer one when she graduates!! I love my new stethoscope. It is lightweight, and the sound quality is amazing!! Have been a nurse for more than 20 years. Only the 2nd stethoscope purchased. Loving the flexibility of the tubing and the lighter weight of the littman. Very good for the price. I like that it is lightweight and durable. I purchased it for veterinary technician school and has proven to be a great buy. I really like this product. It's light weight, durable and can make taking blood pressures easier with it's shape. It also double sided which works great for my line of work. It came in 5 days which was wonderful! 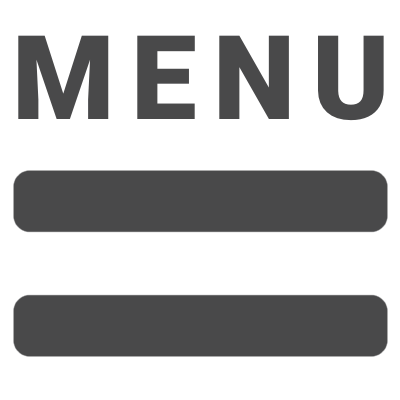 And it works great, much better than the school ones and this site is Less money than the other places. I bought this as a gift for a new grad and she loved it! Now I want one! I bought this for my daughter who has been a nurse for 15 years. She loves it! She especially liked the light weight of it. Good choice! The tubing is a bit too short and the material is slippery so I keep dropping it as it slips off my neck. Isn't what I was hoping for in lung sounds. Bought this for my daughter who just started nursing school. She really likes it because it's very light and easy to wear. It was recommended to her by a few nurses at the hospital she works at. 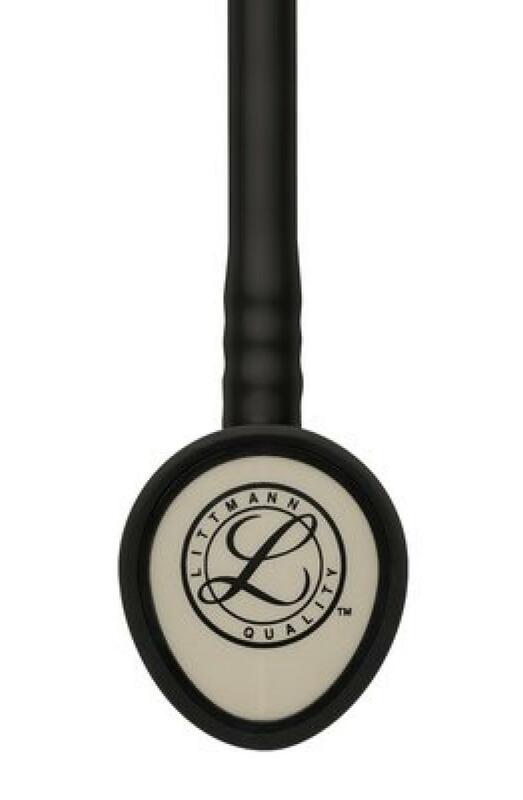 This stethoscope is great for new nurses and great to use throughout school (and a good price) as it is super lightweight and the plastic bell holds up wonderfully if it gets banged around a bit in a book bag full of million-page nursing textbooks! I got this as a gift and used it through nursing school and also the first couple years after I graduated. 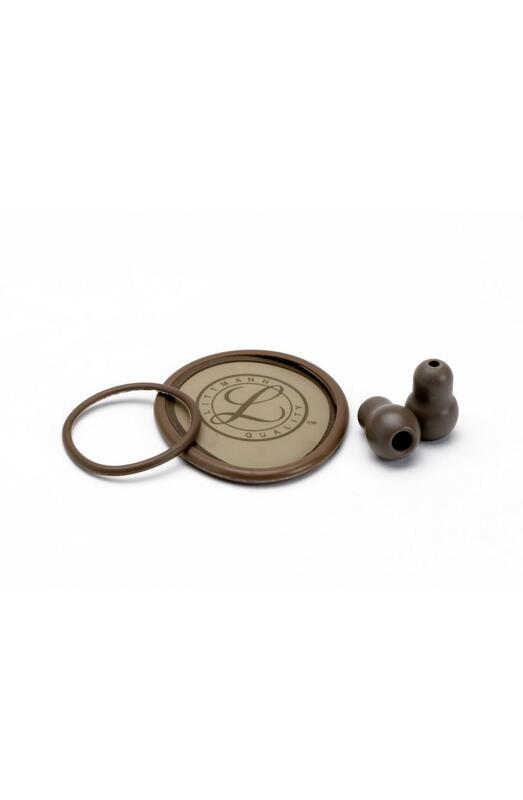 It definitely lasted well and is super durable, and is great for basic assessments and has fairly good sound/hearing. I got great use out of this stethoscope until I was ready to buy a little more pricey and more advanced Littman after I had been an RN for a couple years. 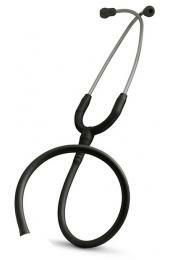 I would definitely recommend this stethoscope though, especially for new nurses/soon to be nurses!